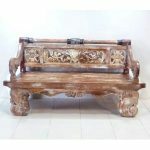 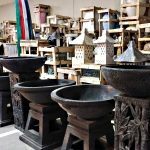 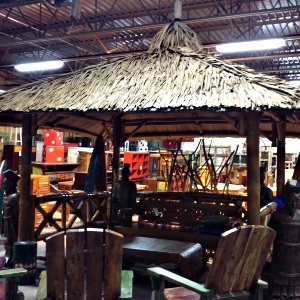 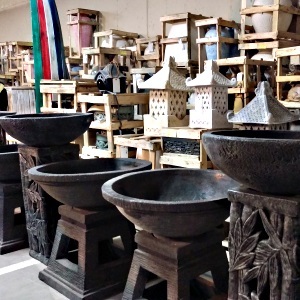 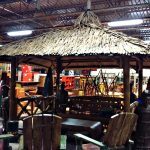 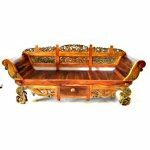 22 Chevaux offers enchanting & whimsical furniture, outdoor items, and home decor unique to our area. 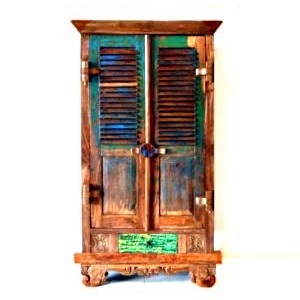 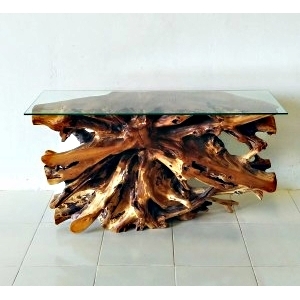 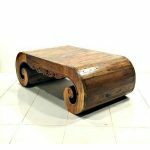 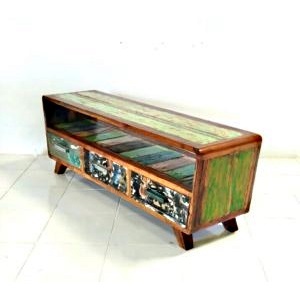 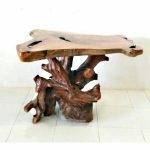 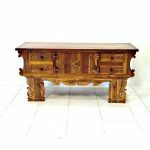 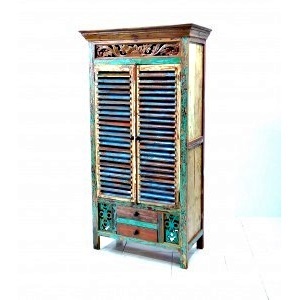 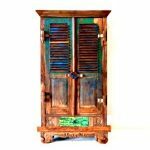 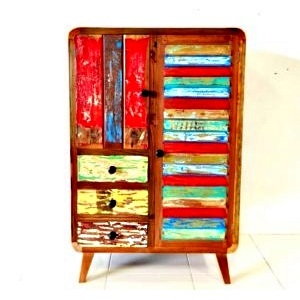 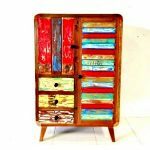 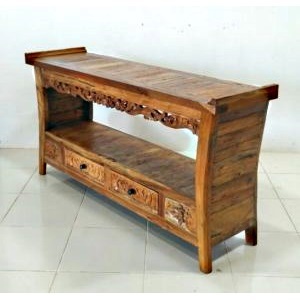 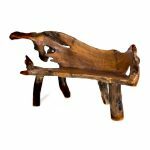 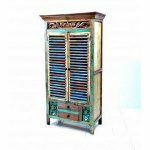 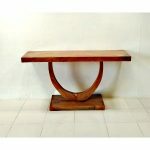 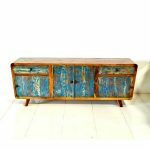 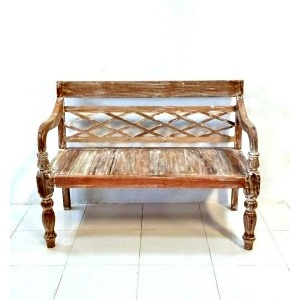 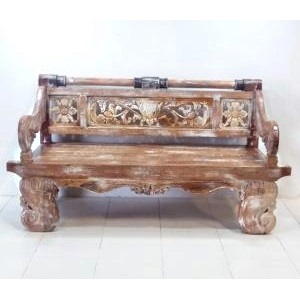 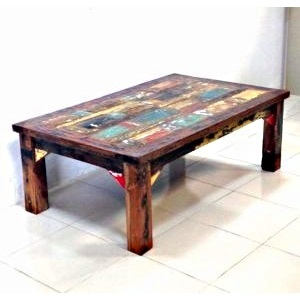 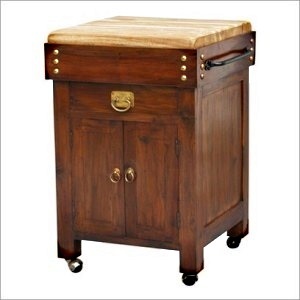 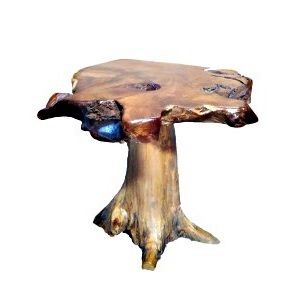 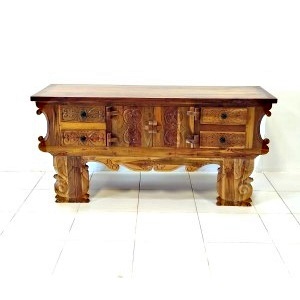 Items are handcrafted using solid wood, boatwood, teak, teak root,and reclaimed wood. 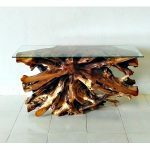 Since we believe in being a steward of the environment, please note that 22 Chevaux offers sustainable, plantation & recycled solid wood furniture.